Lithuanian President Dalia Grybauskaitė is leaving on Tuesday for Finland for a two-day official visit to discuss the security situation in the region, nuclear safety and topical EU issues with the country's leaders. Grybauskaitė is scheduled to meet with Finnish President Sauli Niinisto, Prime Minister Juha Sipila and Parliamentary Speaker Maria Lohela, and to visit Aalto University. The president will receive an Honorary Medal of the City of Helsinki, her office said in a press release. Security challenges that both the Baltic and Nordic countries are facing will be high on the agenda of the visit. "Snap military exercises, nuclear threats, migrants who are systematically moved to the border – these are continuing attempts to harm and influence the strategic decisions that our countries make. In order to counter hybrid threats," the Lithuanian president's office said. In order to counter hybrid threats, a European Centre of Excellence is planned to be established in Finland, it noted. "Russia's Rosatom is building the Astravyets nuclear power plant in Belarus without observing international safety standards. The International Atomic Energy Agency (IAEA) has expressed concern over the safety of the nuclear power plant in Astravyets Rosatom also intends to construct the Hanhikivi nuclear power plant in Finland. During their meetings, President Dalia Grybauskaite and the Finnish leaders will exchange views on joint efforts to ensure that strict international safety requirements are applied for all nuclear projects in the region," her office said. The Lithuanian and Finnish leaders will also discuss cooperation in energy security. Both countries are making efforts to reduce their dependency on Russian gas. During her official visit to Finland, Grybauskaitė is also to visit Aalto University, established in 2010 by merging three major Finnish universities, to get acquainted with the country's higher education reform. The president is to meet with the rector of Aalto University, its academic community and Lithuanians studying for their doctorate. 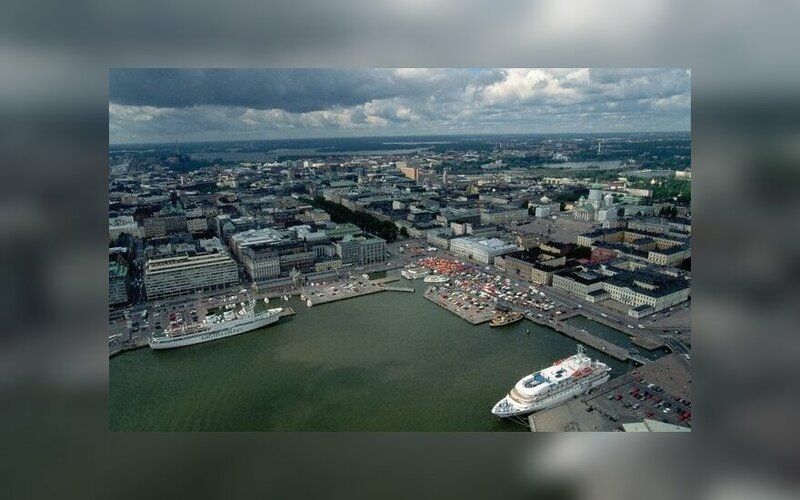 Finland is a major economic partner of Lithuania and its ninth-largest foreign investor. Bilateral trade grew by almost 9 percent last year. 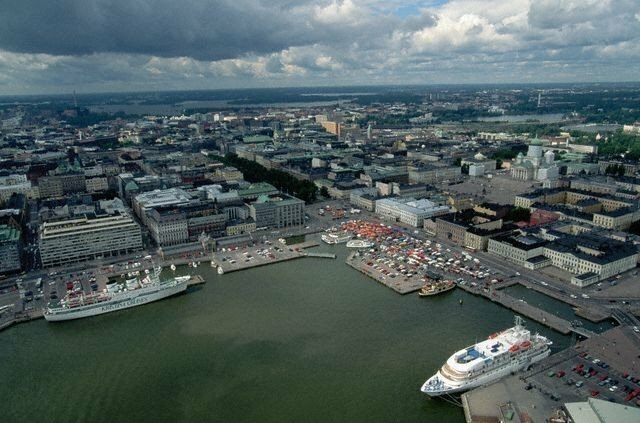 The number of Finnish tourists to Lithuania is on the increase, according to the press release. A recent study commissioned by Finland has outlined the pros and cons of the country joining NATO .